Goldenhide Enterprises, Inc (GHE) is a manufacturer of high-quality leather articles for wholesalers and retailers. From entrepreneurs to established brands, we cater to private labels both here and abroad. 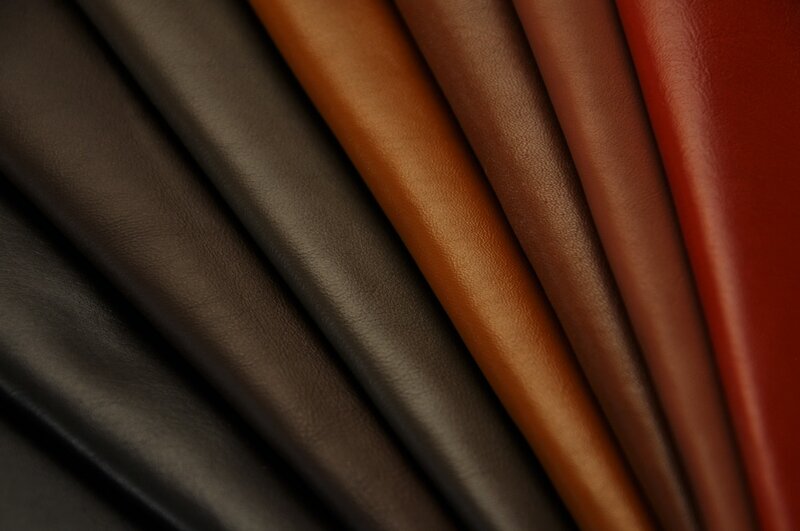 We also serve companies with leather corporate giveaway requirements. Our goal is to provide excellent customer service with products that are of high-quality and delivered to your standards, in a timely manner. 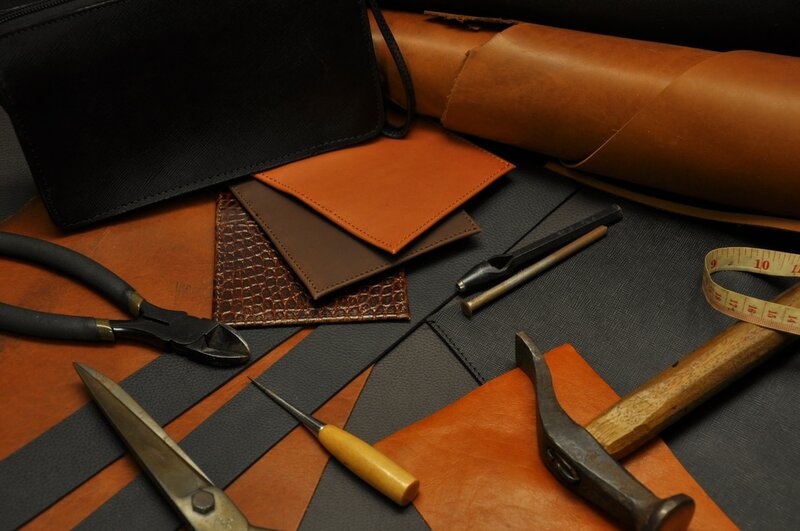 "Your one stop shop for your leather needs"
exemplary service, and delivered the products on time." - Frias Dela Cruz​, Euro Towers International, Inc.